Have no regrets. Do what you love to do and make your days more meaningful. Spend it at home and get help to manage your health from our professionals. Meet with us for a home health consultation and know your health better. We are driven by our commitment and guided by our expertise in home health. You can be one of us! 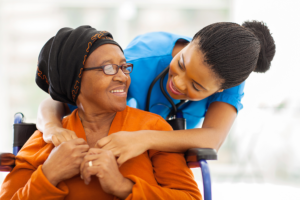 Do you want a career in the home health field? Your skilled nurse from Ameristar Healthcare Services, LLC will provide you with a variety of services at home. Call 717-283-4474 for skilled nursing or home health inquiries. You are our priority, we focus on you. Having the right staff to meet to your health needs is essential. 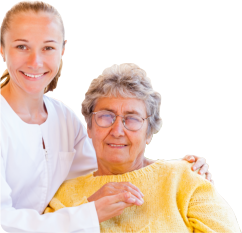 We provide healthcare personnel for private homes, independent retirement communities, and nursing & rehabilitation facilities. We want to hear from you. What can you say about our services?